Uncoiler is a machine that used to hold the coils and unwind the coils gradually during processing lines including roll forming lines ,pipe and tube mill,slitting lines and cut to length lines. 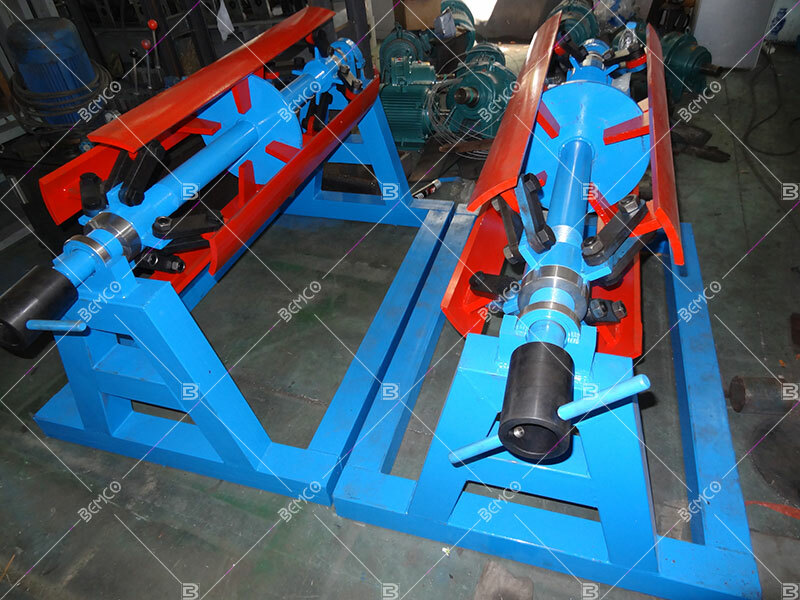 There are various type and sizes of uncoiler to fit your special application. 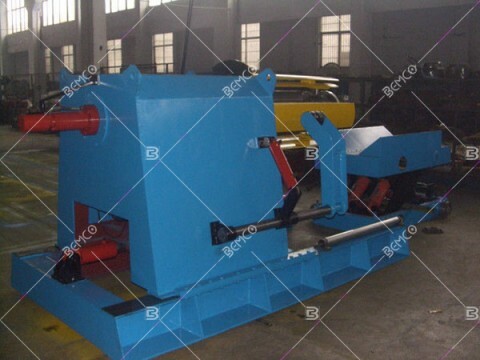 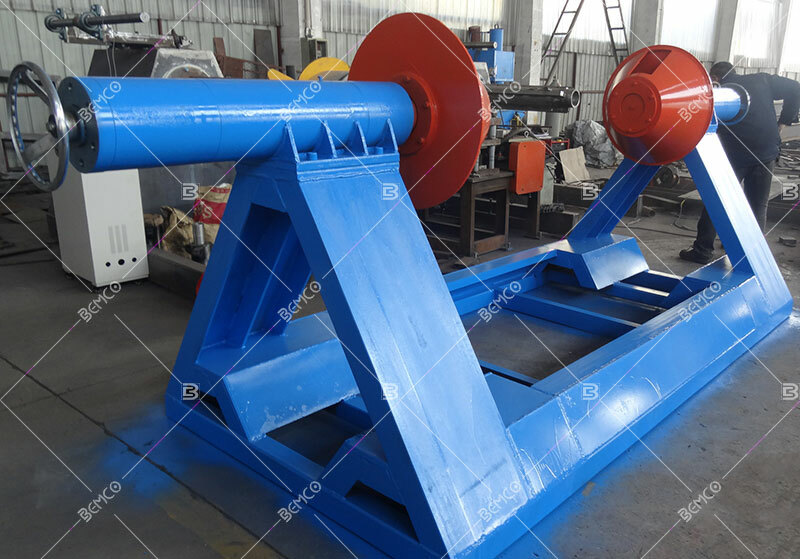 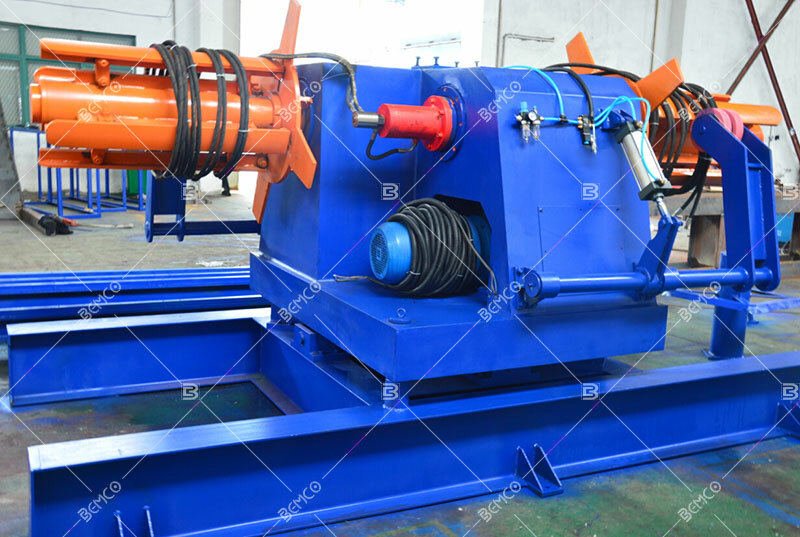 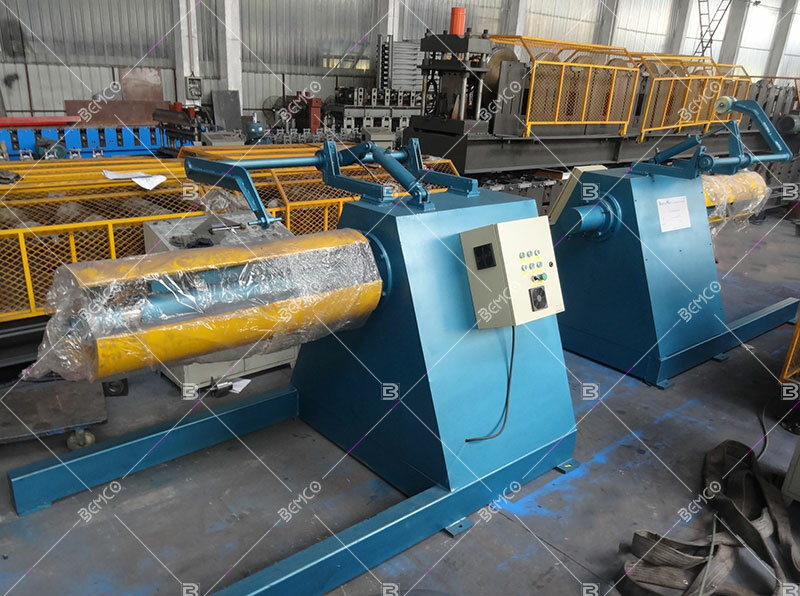 Usually there are three basic type of uncoiler machines. Mandrel type, double cone type, pallet type. 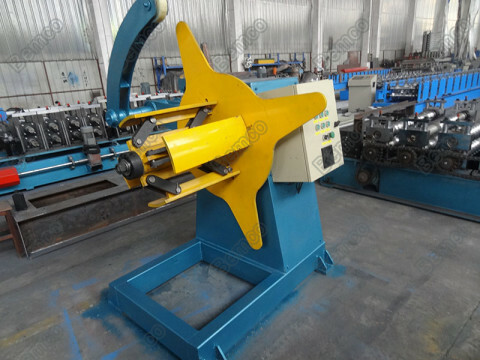 The most common type is the mandrel type, there are single mandrel and double mandrel uncoiler for different application. Bemco has been building uncoilers for roll forming lines and tube mill industry for more than 15 years,not only for the processing lines but also for the individual application.Widely used from light gauge to heavy gauge metal coils.